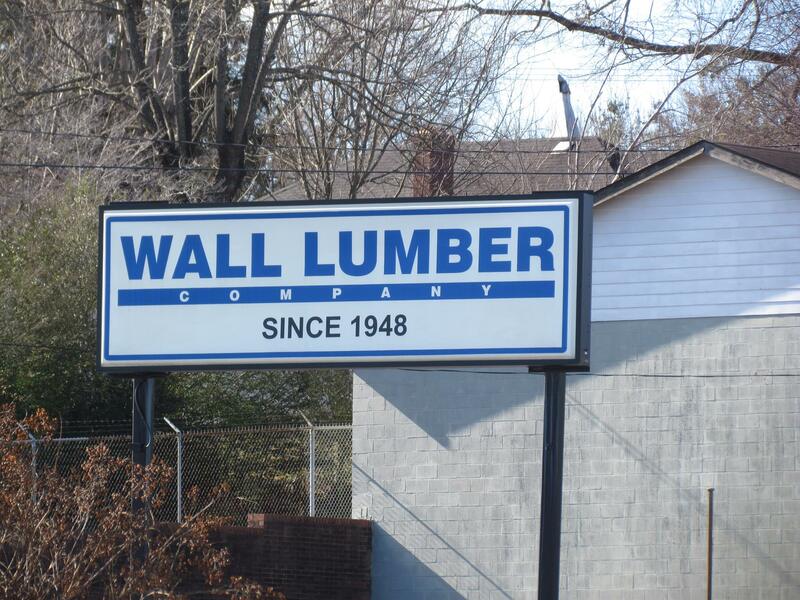 Serving Morganton, North Carolina and Western North Carolina for over 67 years, Wall Lumber Company is a family owned business that always strive to find better ways to serve our customers. Technology is great, but sometimes the personal touch is best. 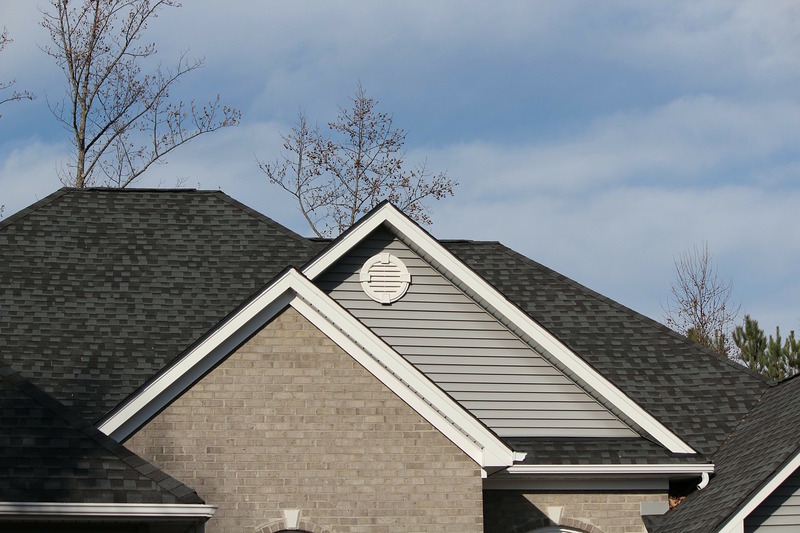 We always do our best to offer expert advice about lumber and recommendations for specific projects. 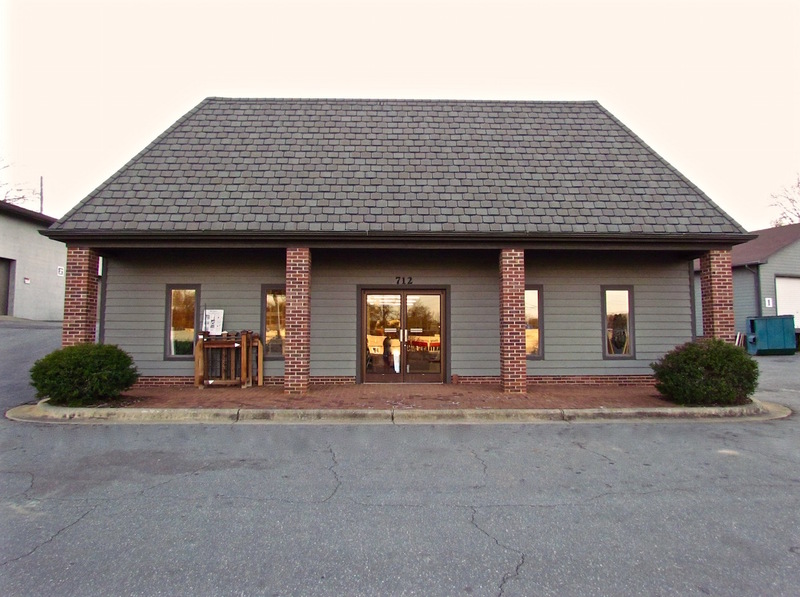 Please feel free to call us to discuss your particular project and we look forward to meeting and surpassing your needs. 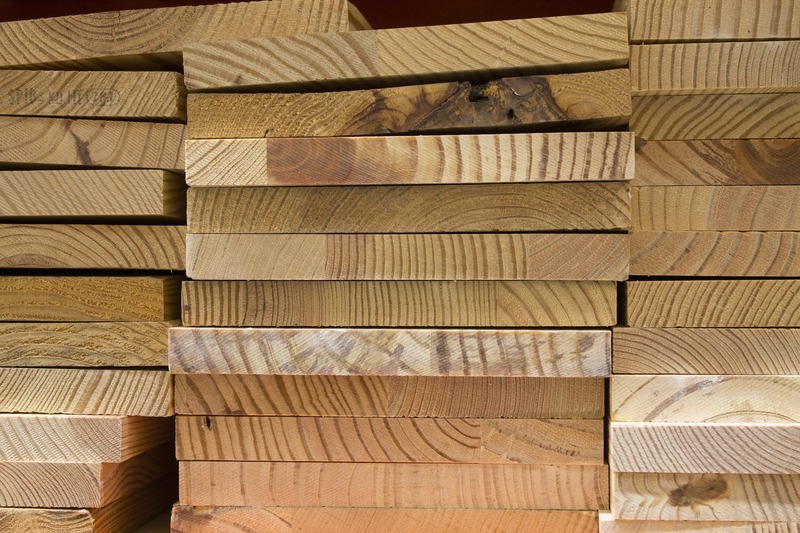 Our moulding inventory consists of base board, casing, crown moulding, all the way down to quarter round and shoe mould. Don't have access to a truck? No Problem! 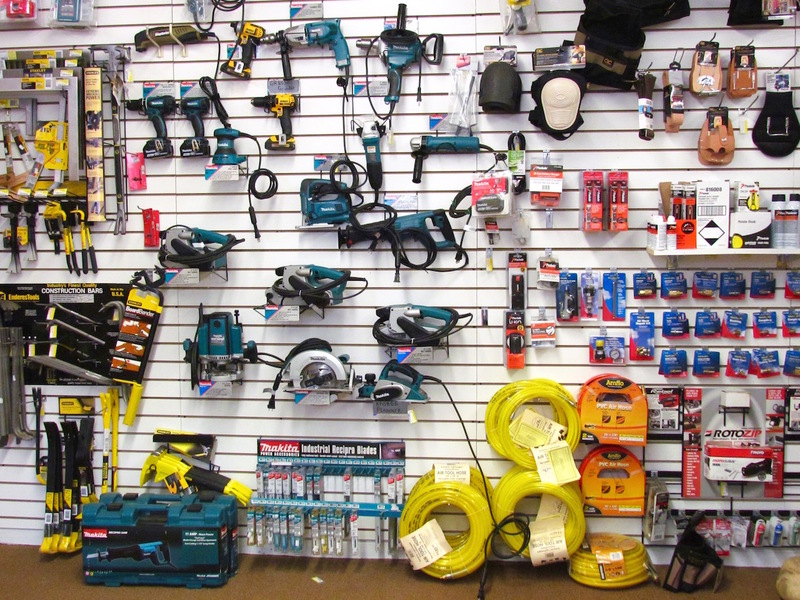 "The Contractor's Source" for building supplies and lumber is here to help! 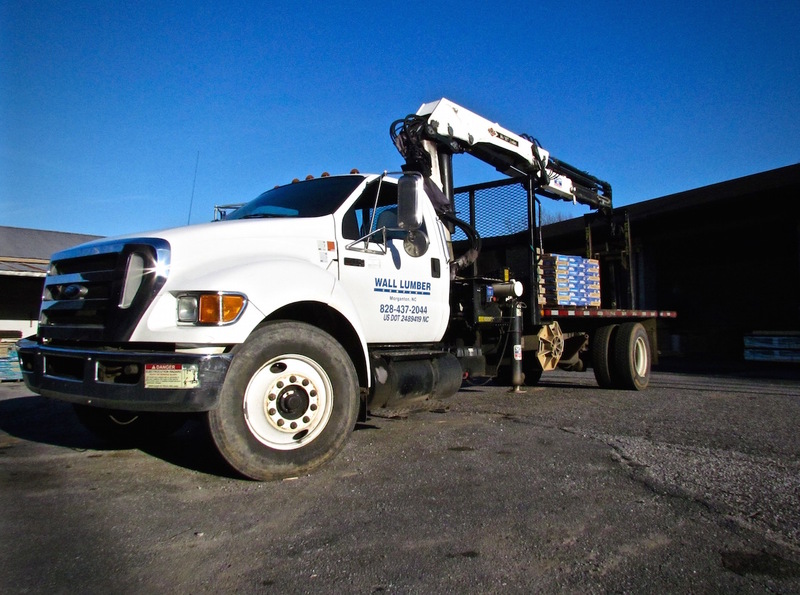 We can deliver your order right to your front porch. Just ask a sales associate about delivery when you place your order.